The NHS is planning to scrap the four-hour emergency treatment target for all patients and replace it with a target for the most acute cases. Under proposed targets, people presenting at emergency departments (EDs) in England with serious conditions, such as heart attack, stroke, mental health crisis or sepsis should wait no longer than one hour for treatment. The universal four-hour target was introduced in 2004 but has not been met since July 2015. There are wider proposals for areas including mental health, cancer treatment and referral targets. NHS England announced the proposed changes in an interim report by NHS national medical director Stephen Powis. Professor Powis said now is the time to re-examine old performance targets if the health service is to improve patient care and save ‘hundreds of thousands’ more lives in the coming years. The RCN's acting general secretary Dame Donna Kinnair, said: 'Moves to give cancer patients a diagnosis within 28 days are welcome, and all nurses, not just those working in mental health, will support the plan to provide emergency care within an hour to people who go to A&E with a mental health crisis. 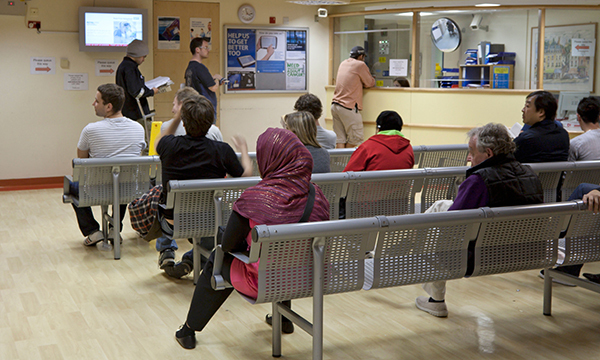 NHS England it plans to introduce the new targets in the autumn, following pilot projects and public consultation.